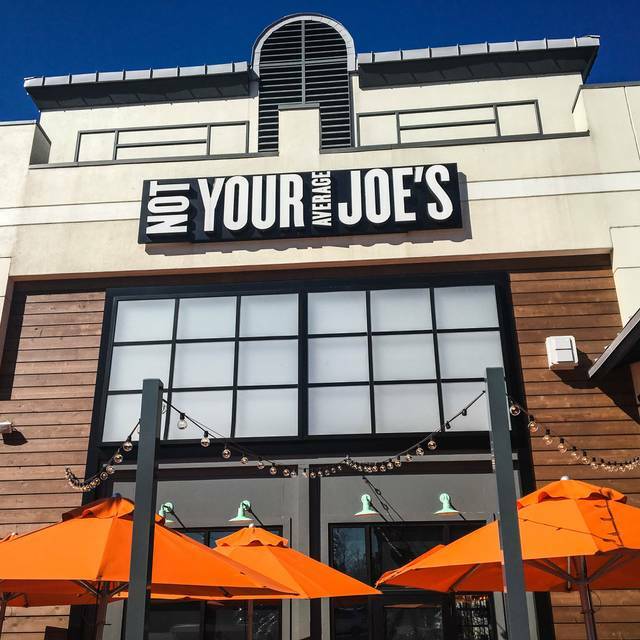 You must make reservations at least 5 minutes in advance of the time at Not Your Average Joe's Reston. Parking is FREE and public. Turn down Fountain Drive off of New Dominion Parkway, and you'll see us in the corner of the lot across from The Container Store. We over our XL Style Party menu for large orders for the office, team, or whole family! 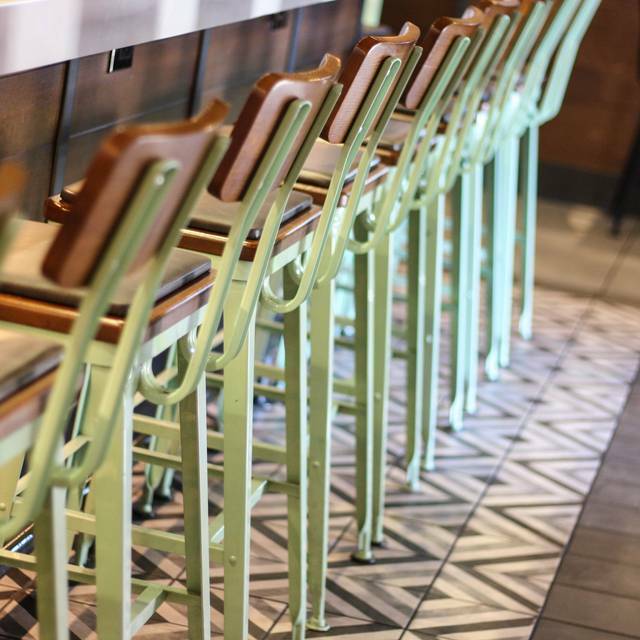 Visit us online to see all of our menus, including our Party Menu! 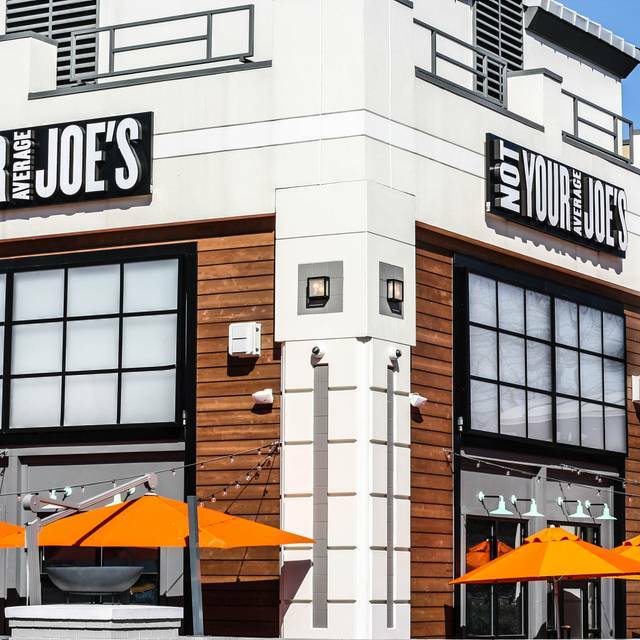 From our famous focaccia and dipping oil, to our legendary pizza, salads, and sandwiches, we offer something for everyone at Not Your Average Joe's. 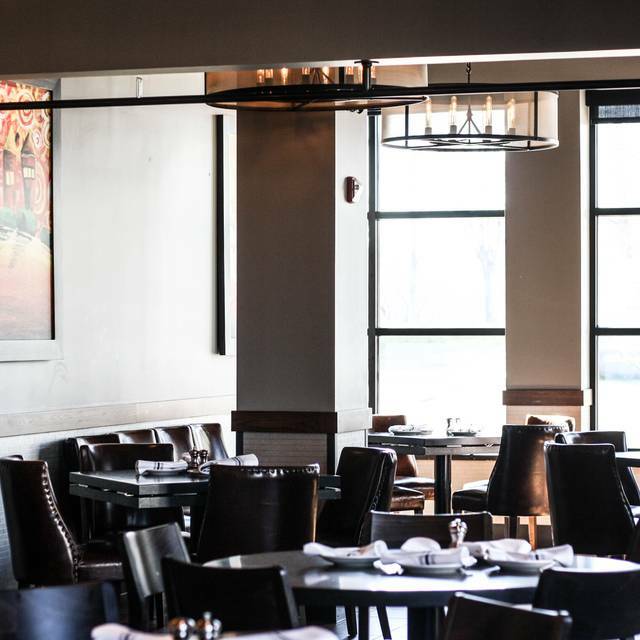 Come in for fan favorites like our Mustard Crusted Chicken or Steak Tips, stay for the extended list of wines, craft beer, and crafted cocktails. 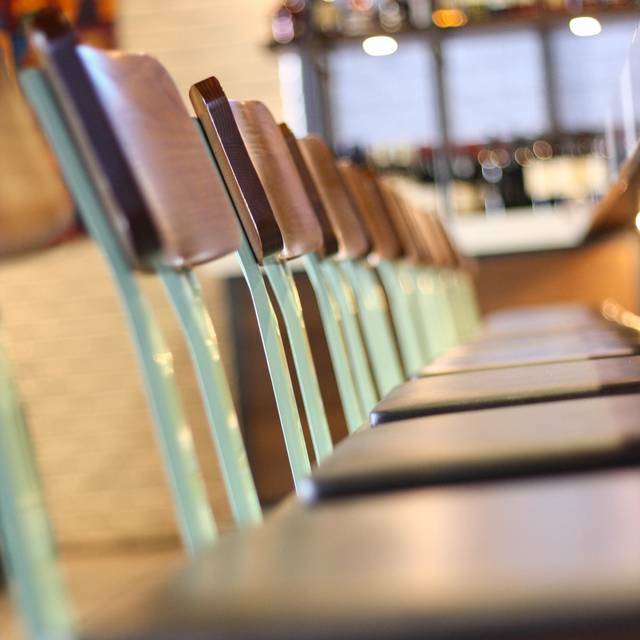 We serve an extensive gluten free menu, happy hour, weekend brunch, and have full-service lunch and dinner 7 days a week in the dining room or bar area. 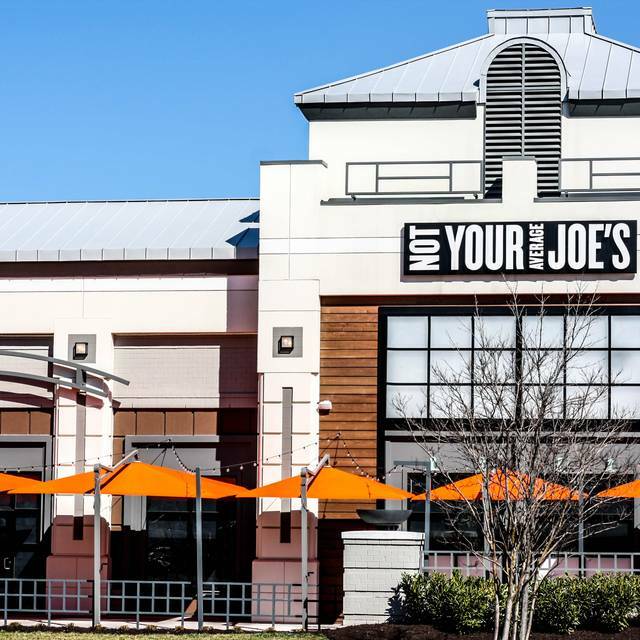 Not Your Average Joe's Reston is located just outside of Reston Town Center at the intersection of Reston Parkway and New Dominion Parkway. 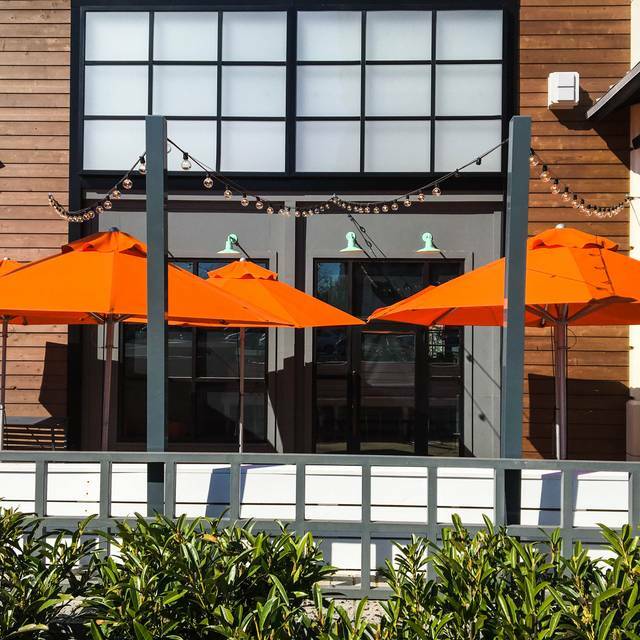 We offer free parking, an expansive patio, an open kitchen, bench seating and a separate bar area with mounted flat screen televisions all around for watching sporting events. 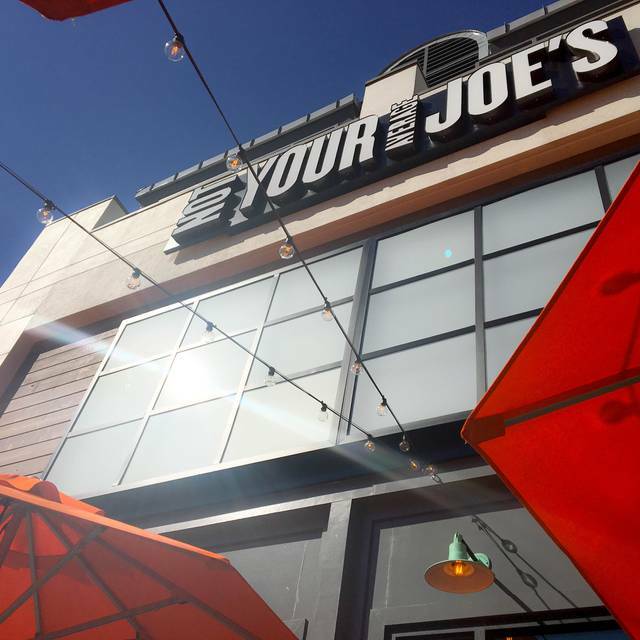 Invite your mother to Joe’s place and check out our brand new menu featuring Hoisin Salmon, Chicken Caprese, Warm Chocolate Chip Cookie for Two, and more! Has your father met Joe before? C’mon, they’re both great guys. 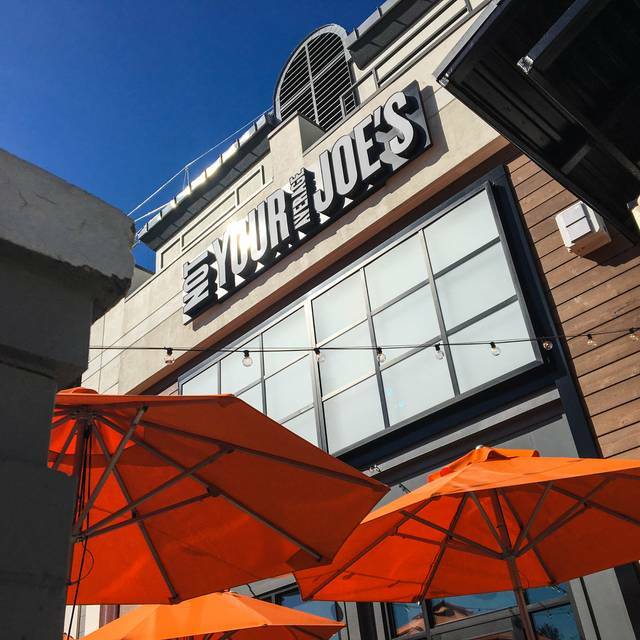 Introduce them on Father’s Day while Dad feasts on everything from Seared Scallops to Thai Beef Noodle Salad to our awesome Backyard Burger. ( Sirloin Tips) was served on an appetizer size plate ( not exaggerating) and every time I tried to cut my meat the veggies spilled off the plate and on to the table. My husband ordered the Jambalaya and it tasted like tomato soup-zero spice. Wine was good and the server was very nice and kind. He did offer to send over the manager but at that point, we just wanted to pay and get home! We started going to Not Your Average Joes when it first opened. We have always liked the food but lately it seems they are under staffed in the dinning room. It's usually just my wife and I so form now on we'll probably just set at the bar. Food was great and service was good. Major complaint was that my reservations were screwed up. We were seated at high-top tables (which I specifically said no to when I made the reservation) and we were squeezed into a very tight space. After sitting for 30 minutes, the waiter came to take our order. We seemed to be frequently ignored. We were sitting for about an hour before we received our food. Great Experience! Will come back again soon!! We were there with friends who were visiting from out of town. I had the we had lettuce wraps to start, which were very awkward to eat -- they weren't really wraps, they were like a salad strewn on top of lettuce -- impossible to eat with hands. but they tasted good. I had jambaliaya and my husband had the scallop pasta dish. both were very good. The only down side was that the waiter was not very attentive and his interpersonal skills were poor. Good food, overzealous server was an annoyance. Good restaurant. We eat here on a Friday evening at their busiest time; our service was amazing. Our food arrived in reasonable time and was delicious. The steak was a little tough, but tasty. The salmon was very good, and they asked us how long to cook it (that was a first for us). Great job NYAJ! Great service provided by our server. Generous portions served with our order. AlwYs a good experience there. Good food and good service. Go there every couple of weeks. Thank you to our server he was kind and he did an outstanding job!! I wish I could get points when I book this restaurant. Great place, went for dinner on Saturday. Had the tips and tempura for an appetizer. Server could not have been nicer. Stopped in after getting back from out of town for dinner before heading home on a Friday night. Food was great, as usual, and our server Brie was amazing! Especially when one of the littles was feeling unwell and we needed to pack things up. It was ok. The one item I was planning to get is no longer on the menu (except for Tuesdays), so that was a disappointment. I got something else & it tasted fine. Our server got switched on us from the very beginning, & neither seemed too happy to be working that day (no idea why). Neither were rude, they were just blah, like maybe they didn't want to be at work. NYAJ has changed a lot over the years & not for the better. always good food and service. I always make a reservation to assure not having to wait. I took my team of 10 for a luncheon and enjoyed the entrees and the quality of food & portion size was perfect! Good value for the size of the party & total price. Love the gluten free options! The spaghetti squash mushroom bolognese is tasty and filling... the portion is three times what Founding Farmers up the street gives you for the same amount of money. The gluten free carrot cake was also delicious. For some reason the GF rolls did not have onions in them for this visit, but they are normally very yummy as well. Definitely yes. Was disappointed in the very small rollI was served as my gluten free bread. This is a great restaurant with very relaxed eating environment, friendly customer services and reasonably priced food. We love it and will go back. We had dinner with out of town relatives. We all enjoyed our meals and enjoyed the ambiance, although the noise level was high. I should have thought about that when we booked our reservation for 6:30 on Friday night. We will definitely come back again, but possibly on a quieter night. Thanks for a great evening. The service was not great - multiple times we ran out of beverages and had to ask for more instead of it just being provided. The food was not well cooked - the salmon under and over cooked, the rice under cooked. The broccoli was good. The decorations were appealing. We had a good meal, great service and a nice time. We selected the St. Patrick's Day special of corned beef and cabbage. My dining partner and I were both very disappointed The only truly eatable portions were the potatoes and carrots. The meat and cabbage should not have been plated. The meat was very tough and rubbery and the cabbage was dry and tough. When I made the reservation, I noted it was a birthday. That didn’t seem to have had an impact. Which was fine. The Food was ok, not great. Birthday for a friend and everyone signed a card and gave it to my friend !!! The food was delicious ! I was meeting a friend from high school that I hadn’t seen in a decade. She texted that she was running 20 minutes late, but they sat me, brought yummy bread and were very patient. Even though my server was going through training, she did great (and learned a lot about customer service). We really loved our dinner at Not Your Avwrage Joes. The food was great and the service was great! It was pretty busy for a sunday afternoon, but overall we had a great time celebrating my moms birthday! The waiter could be more friendly and forgot to checked in with us regarding our food water etc. This is the first time at your restaurant and we usually go to Great American Restaurants, and their service is consistently very good.